Do you notice cracking bricks, bowing walls, or are your windows and doors sticking? These are signs you may have foundation issues. 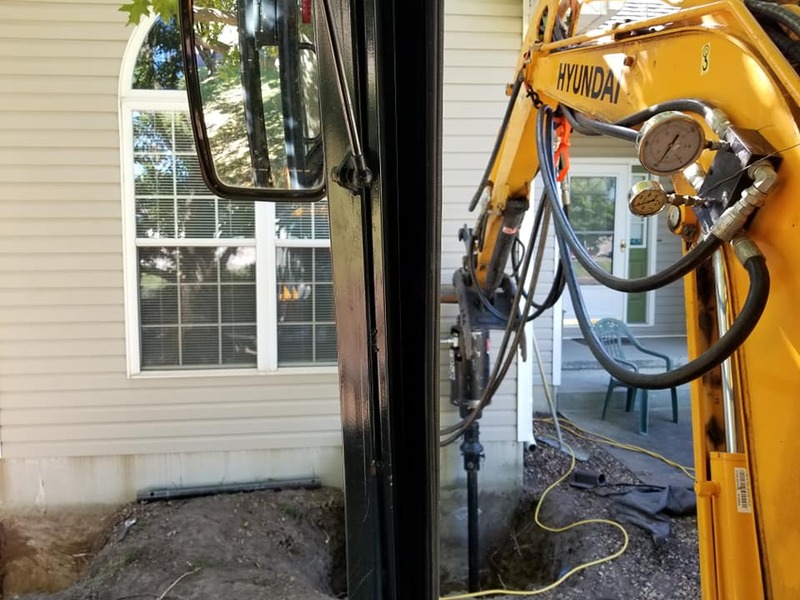 We have Skilled concrete finishers ready to give you the back porch you always dreamed of, the sidewalk to make your neighbors jealous and the above ground storm shelter to give you peace of mind. When it comes to your home leaks, water seepage and flooding are a serious threat to your real estate investment. Let us help you find a solution.